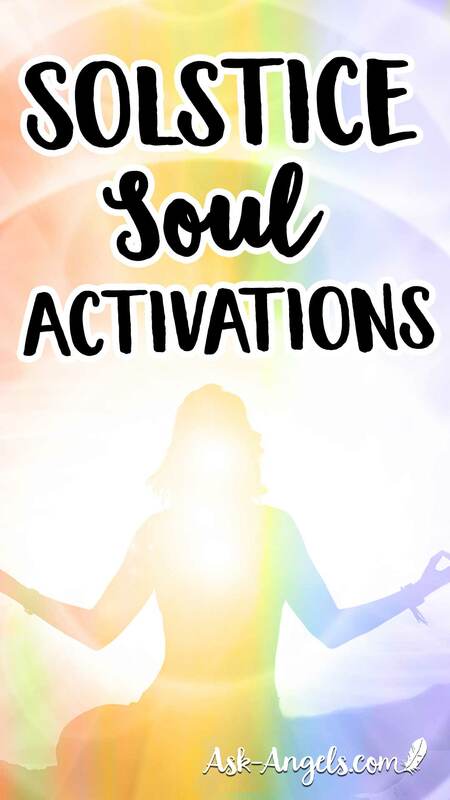 The brand new Soul Activation Series is specifically designed to help you make the most of the incredible Soul-stice Gateway happening now! The Soul-stice Gateway offers the profound gift of expanded access to higher levels of Source consciousness and crystalline ascension light. With this increased energy around, your powers of manifestation and potential for spiritual growth are increased significantly… But it's up to you to consciously tune into the opening, and claim the expanded levels of awareness. And to make the space for a greater extent of your soul truth to shine and embody through you. You now have the opportunity to experience an incredible new Solstice Soul Activation Series. Introducing The Solstice Soul Activations! Relax, listen, and lift on the wings of love to effortlessly cleanse and recharge so you can embody your highest Soul Love. When you order the Solstice Soul Activations you will receive 4-high frequency audio sessions… Plus the incredible “Crystalline Waves of Love” meditation channeled with the Council of Light as a bonus! Empowering you to step into a new level of alignment and embodiment of your Highest Divine Light. As always your purchase is backed by our 100% satisfaction guarantee! Channeled with the Council of Light… As you listen to this session your energy will be cleansed and your key anchor points for your soul will be activated. This creates an uplifting and enlightening experience for you to step into a new level of alignment and embodiment of your Highest Divine Light. Archangel Michael and Archangel Metatron step forward to assist you in balancing and illuminating the anchor point for your Divine I Am Presence and Soul embodiment, located in the center of your mind. This session will help you to effortlessly clear your mind for meditation and to call forth greater mental clarity in your life. Archangel Gabriel steps forward to assist you in balancing and illuminating your Divine Will center located in the center of your abdomen behind your navel… This is a key anchor point for your full soul embodiment and will empower you to anchor your highest soul love, and call forth blessings of the infinite into your life. Archangel Chamuel steps forward to assist you in balancing and illuminating the anchor point for your Soul located in your heart center… This is a powerful heart-awakening session that will bring healing and balancing for your entire multidimensional being. Plus You Get Waves of Crystalline Love As A Bonus! As a huge bonus, when you purchase today you will get the incredible “Crystalline Waves of Love” meditation channeled with the Council of Light. Sit back and relax as you receive the love and frequency to raise your Solar Light Quotient to embody your highest Divine nature in an entirely new light! As you listen you will effortlessly expand into and embody the highest crystalline qualities of Divine expression, receiving the love, ascension codes, and support broadcast through this high vibrational frequency activation. Click the yellow rectangular button below to get instant access to the Solstice Soul Activation Series. 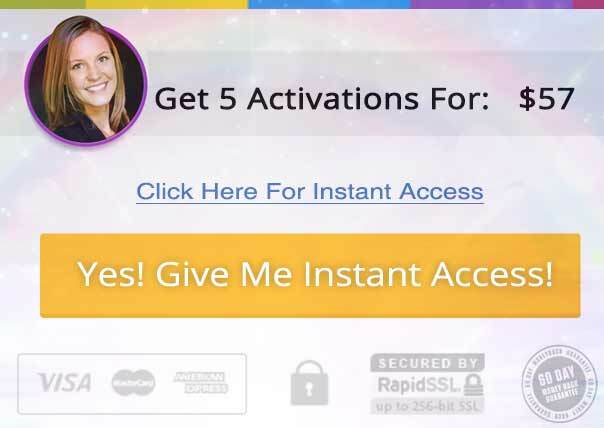 When you order the Solstice Soul Activations from the link above, you will gain instant access to five incredibly high-frequency angelic activations you're going to love! And as always, your purchase is backed by our 100% money back guarantee… We guarantee you'll love the Solstice Soul Activations, guaranteed. Curious What Others Are Saying About This Series So Far? “Very blissful , peaceful and uplifting. Very thankful and grateful to you Melanie. Much love and blessings. Thank you Council of light and the Archangels.” ~L.V. “Wow!!!! So powerful, peaceful. Entire body is pulsating and glowing . Thank you thank you thank you ” ~M.M. “So humbled by this Activation, feeling my energy adjusted to another level, so grateful, thank you ” ~R.I.